Fire is mesmerizing; for some it brings them inner peace and tranquility. 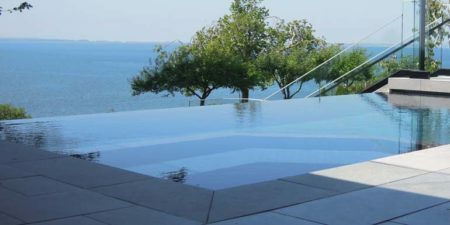 Water has a similar effect—especially the sound of moving water—as it creates a serene, relaxing environment. 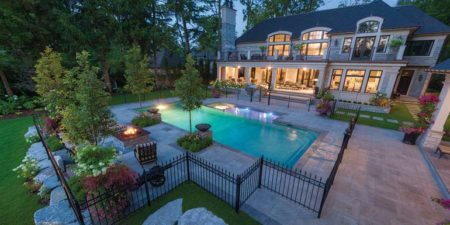 Therefore, builders who have the ability to combine these features on a pool project will be able to heighten the client’s attraction to their new outdoor oasis and, as a result, get more enjoyment out of their backyard. 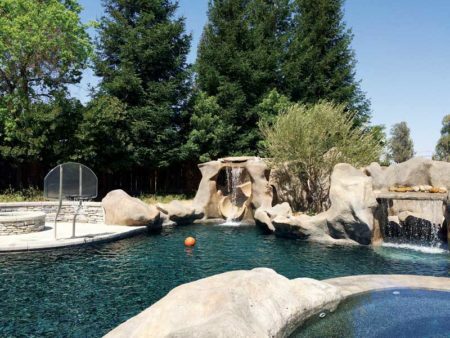 Today’s pool accessories give builders new design opportunities in the backyard—whether for installations or on renovation projects. 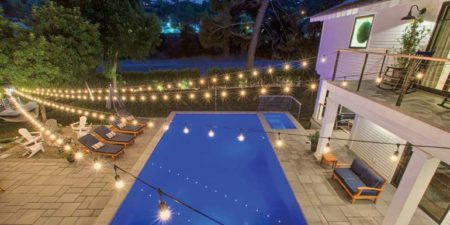 In fact, the latter continues to provide key profit-making projects for builders and, in response, manufacturers are providing more accessory products to decorate in and around the pool. 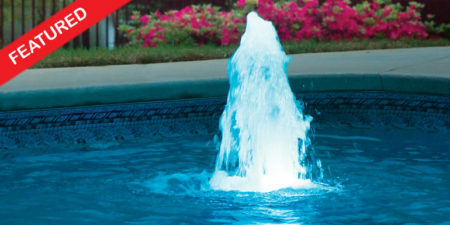 Upgrade any backyard pool design with the only LED bubbler for gunite, vinyl and fiberglass pools. 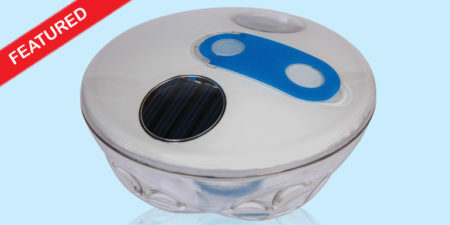 Synchronize Multiple Units Together or with LED Pool Lights Stream Shoots 10 to 30 inches High Super Bright LEDs – Nine Colors / Five Light Shows Completely Serviceable.